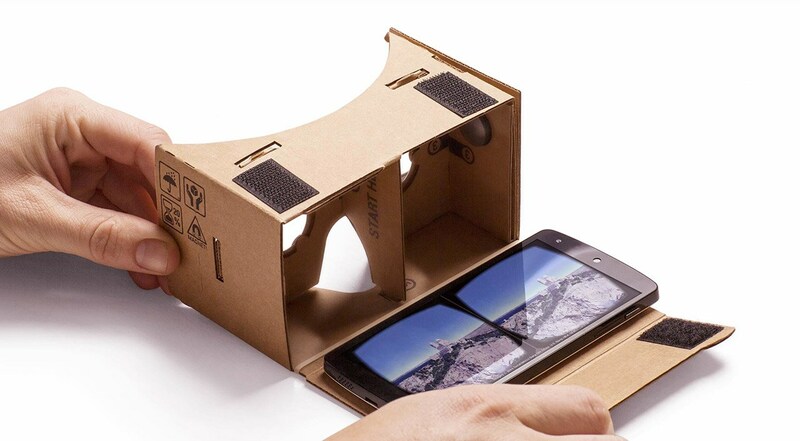 Google Cardboard is an affordable way of using virtual reality to promote your business. It was designed as a low cost alternative to more expensive VR headsets such as the Samsung VR Gear, and the Oculus Rift, but gives the user a very similar experience. The headsets arrive flat, made out of cardboard, and you can build them in under 5 minutes. 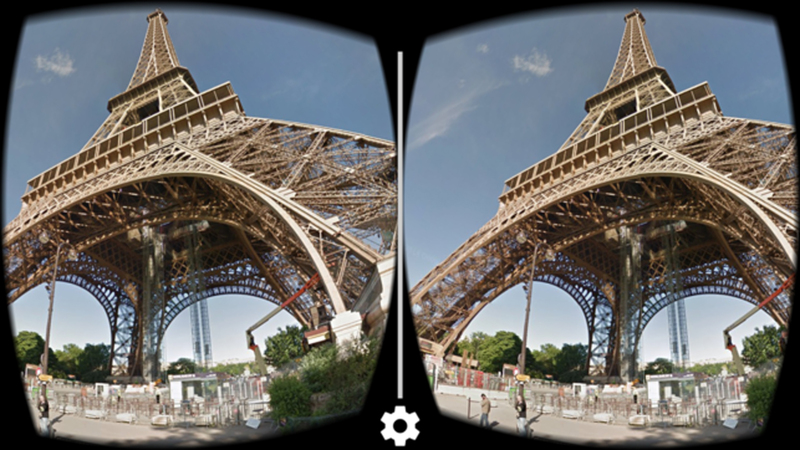 Download the Google Cardboard app, and in very short time you have a fully capable virtual reality device. A lot of the time when people assume the virtual reality is used exclusively for video gaming, however this is not the case. VR is a powerful tool when used for business, especially when it comes to selling or marketing a product. Think about it – what better way is there than allowing your customer to view a product in 360 without even having to leave their own home? This doesn’t necessarily have to mean that you can’t interact with the customer, either. Sotheby’s real estate agents use VR to give 360 tours of properties, which means that a potential buyer is able to view the house and make a decision possibly without even being in the country. Viewing 10 flats in London could take all day (or longer), with virtual reality it could take just a few hours. Granted, Sotheby’s are using higher spec headsets, but this idea and functionality is just as easily done on Google Cardboard. 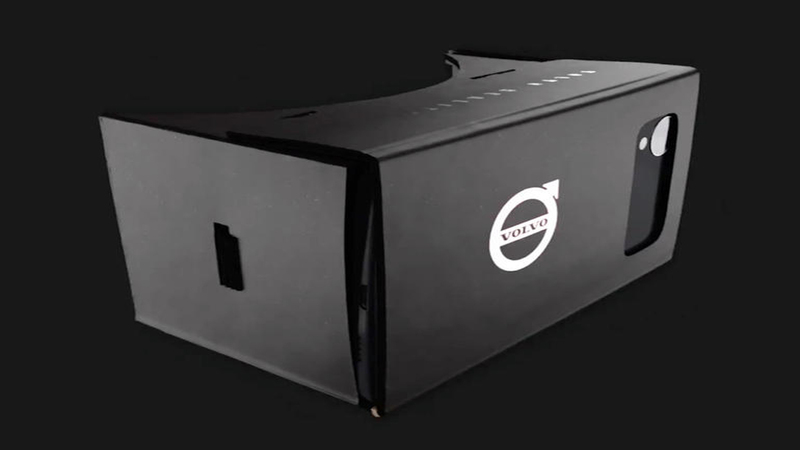 Another good example is the Volvo Reality Google Cardboard app, which lets the user test drive their latest vehicle, the XC90, from the comfort of their own home. Not only does this eliminate the need for the customer to book in with a car dealership, but it also means that there is no limit to how many people can trial the car at the same time, with no need to queue or wait weeks for their experience. With technology advancing as rapidly as it is, customers and target audiences relish a new experience, and virtual reality engages them much more than print ads or even videos. The consumer is given the chance physically be in an experience, and own it. TV channel Syfy used VR and Google Cardboard to create a 360-degree VR app for fans of ‘The Expanse’ allowing them to explore the spaceships and space stations of the series. Syfy distributed over 13,000 Cardboards to San Diego Comic Con attendees. The above image is a screenshot taken from a game Sliced Bread originally created for Oculus Rift, but adapted for use on Google Cardboard. This is what is shown on your device’s screen, two 3D pieces of video side by side. When the device is put inside a Google Cardboard headset and the viewer looks through the lenses, these videos come together to make a 360 experience. So, Google Cardboard is the perfect way for businesses to use virtual reality to sell or market their products, while keeping costs low. Interested? Contact us here, or call us on +44 (0)207 148 0526 for a demo, or talk about how a potential Google Cardboard project could benefit you.